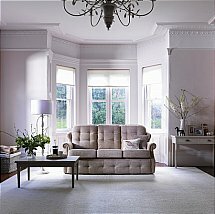 The high back, generously padded arms and bull -nose seat provide exceptional comfort and support. 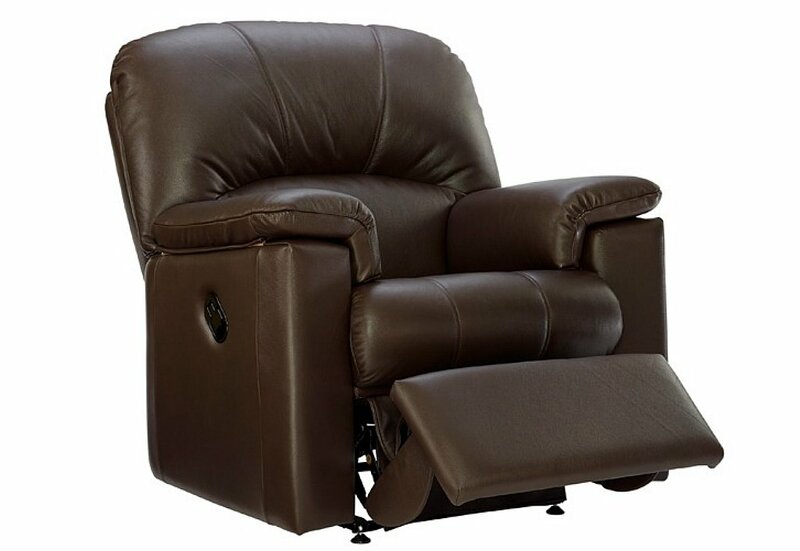 Option of manual and power recliner mechanisms, you can really sit back and relax. I would like more information about Chloe Leather Recliner Chair by G Plan Upholstery.